In professional wrestling, championship belts are the benchmark for success. Those who wear fifteen pounds of gold and leather around their waist are either considered the best in the world, or at worst, the top two out of three. Trophies in wrestling also award athletic achievement and recognize merit of a particular accomplishment such as winning a battle royal or tournament. Declaring an honor such as “best wrestling match” or “coolest finishing maneuver” also earns with the winning nominee a trophy. 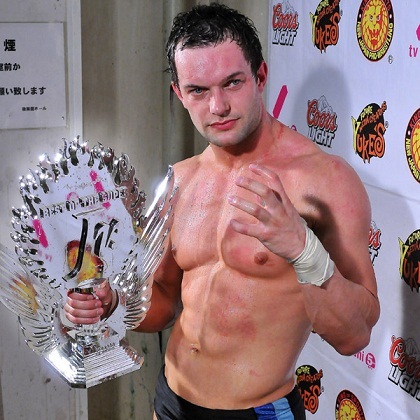 In 2013, Prince Devitt (Finn Balor) won the Best of the Super Juniors tournament for the second time. BOSJ is held annually by New Japan Pro Wrestling and is a round robin style tournament featuring 18 wrestlers divided into two blocks. Devitt defeated Alex Shelly in the finals to take home the trophy deeming him the best junior heavyweight in the world. My latest article at What Culture.com reviews some of the trophies in professional wrestling that either played an important part in a particular match or a wrestlers career. Click here to check out 10 Wrestling Trophies You Need To Know About. I look forward to reading your article; you have superior knowledge when it comes to the happenings inside the squared circle. 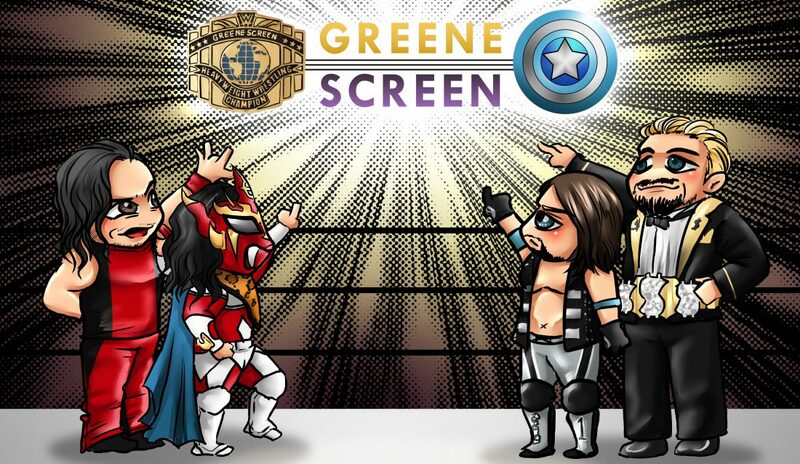 I have never really followed New Japan, not because I don’t want to, but I am not sure where I can view their current content. I still miss ECW. I remember on occasion they used to bring in wrestlers from New Japan.